A gentle lady named “Spider Lily- Hymenocallis“, standing outside my house. She came from South-Eastern part of America and the Caribbean. She is not colorful but elegant. She is not chatty but contented. Silently greet me with a smile day and night. 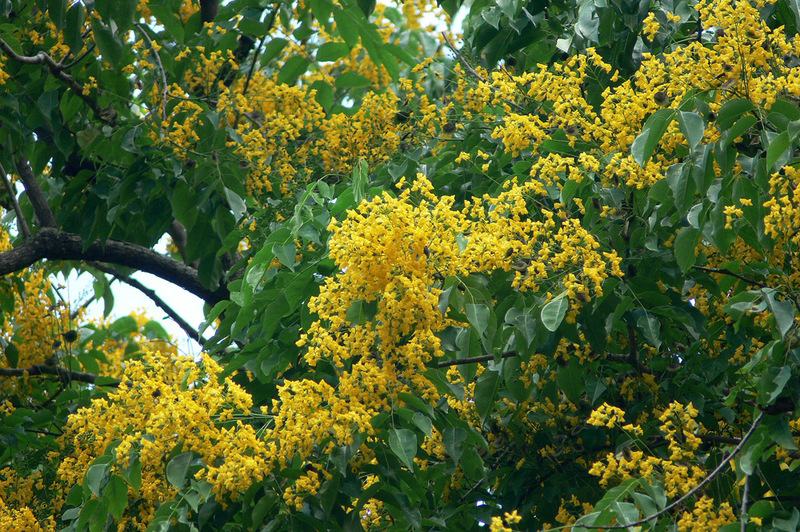 This is a warmhearted lady, we used to call her Mickey Mouse Plant – Ochna serrulata. She likes to open her wide, warming arms to welcome me home. She is vibrant, she stood under my window, dancing in the Summer, singing heartily. She came from South Africa. Ornamental my garden, my secret garden. This is my Dearest “Ixora”. An evergreen lady, full of wonders, full of passions and dreams. Creative in color, red, white, orange, yellow and purple etc etc. Blooming four seasons, smiling under rain and shine. She is not tall but out-shine the rest. She can be commonly seen on the street but she prefers live outside my house. She was born in Tropical America and Afica , faces flush with enthusiasm. She likes to dance in the Butterfly garden, flapping her wings, swinging along. She has a strange scent but that make her unique. She blooms like fire works, keep laughing and laughing, a happy lady, cheerful Ambassador. 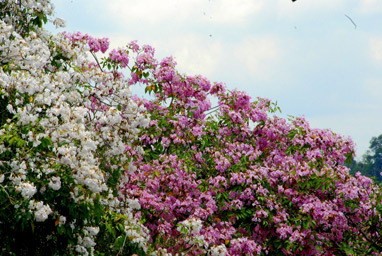 This entry was posted in Life / 生活 and tagged sinagpore flowers, Singapore. With all these fairies under the First sun ray, I wish everybody stay Healthy and Prosperity! 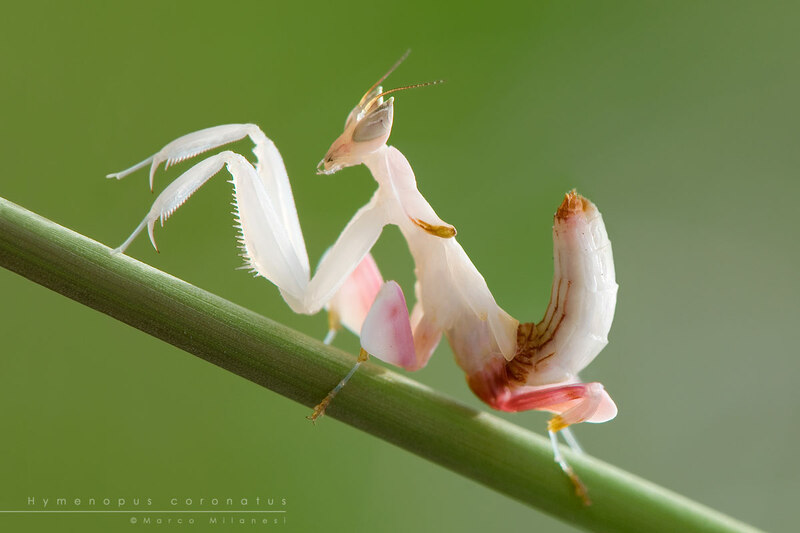 This entry was posted in Life / 生活 and tagged Arts, Earth, Flower, life, nature. 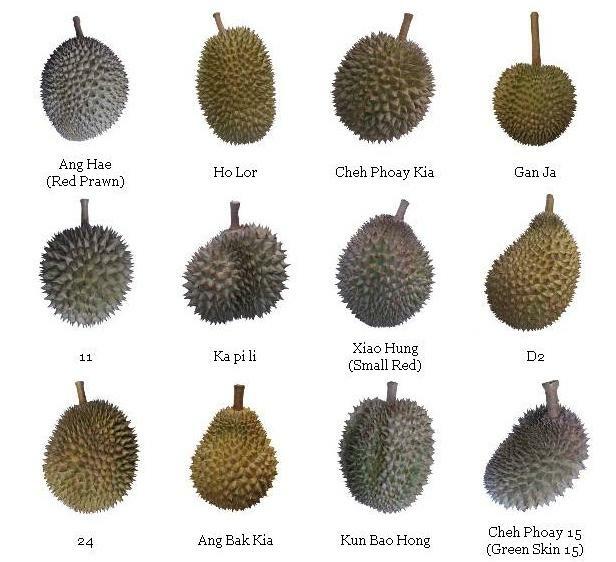 Here are different types of Durian shown above and some recommended below. 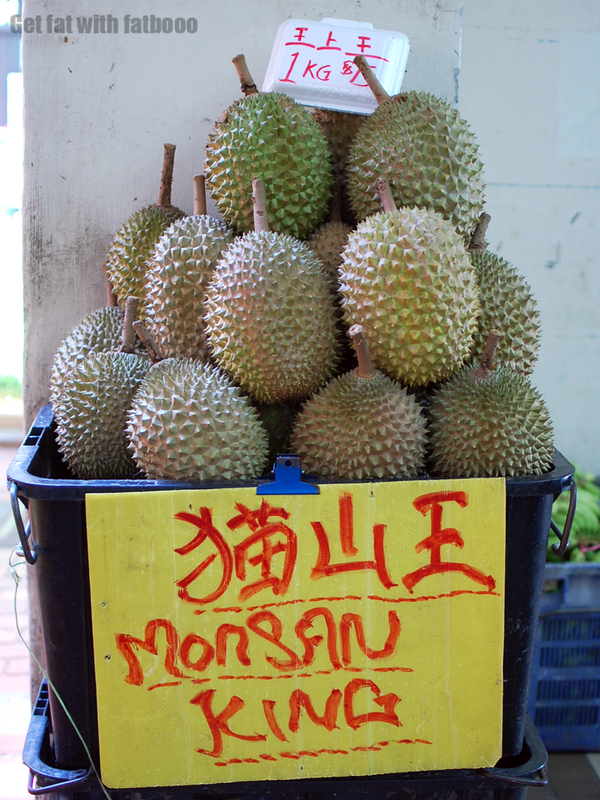 D24 – Bittersweet in taste, with small seed and flesh in dark yellow color. This is one of the most expensive varieties. XO – It has bitter taste and XO aftertaste. This is one of the most expensive among all. Hong Xia- (meaning red prawn) the flesh in the color of cooked prawn, thin and orangey, strong aroma. Mao Shan Wang- (meaning mountain cat king) the flesh that is firm on the outside, creamy on the inside. 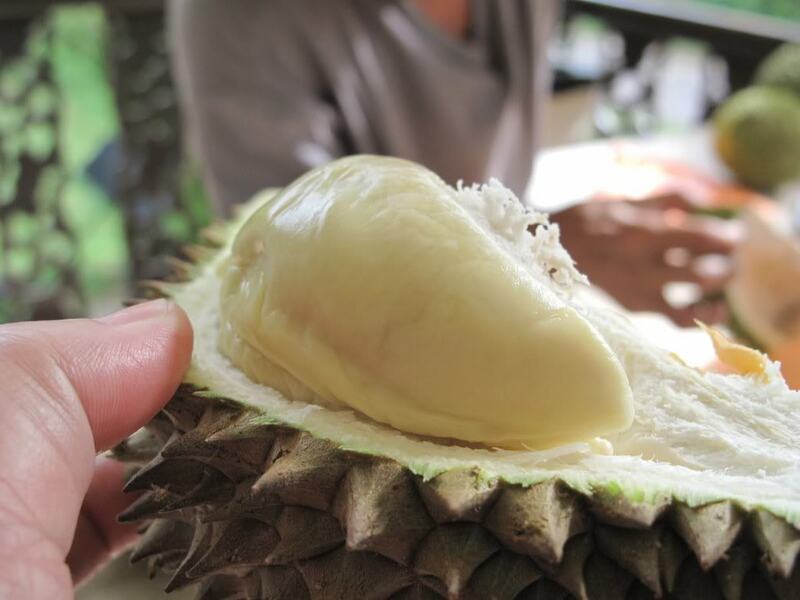 Having the most satisfying of all durians types, having said that, this is considered the best among all. 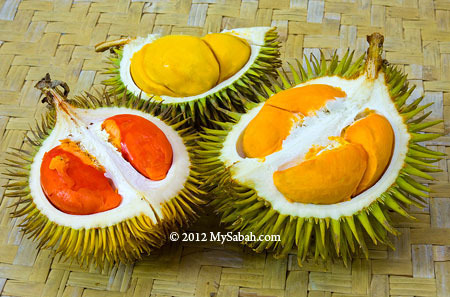 Red, Orange meat- one of the rare varieties, fruits are very small and can be held by one palm. 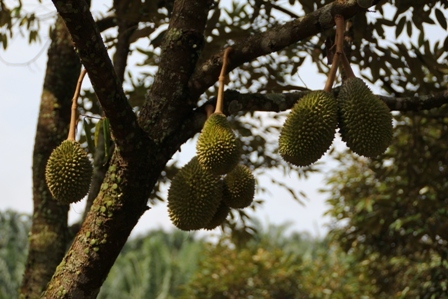 Both are considered as Wild Durians. 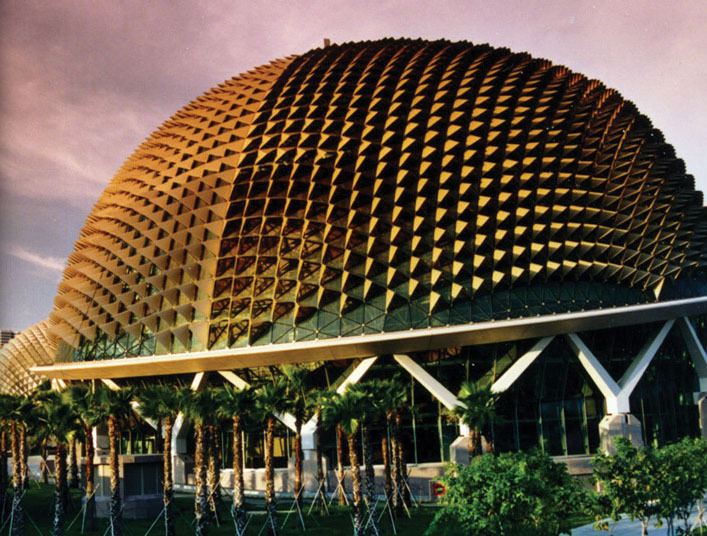 This entry was posted in Life / 生活 and tagged community, Durian, Earth, life, literature, nature, photography, postaday, Religion and Spirituality, Singapore Botanic Gardens, Southeast Asia. 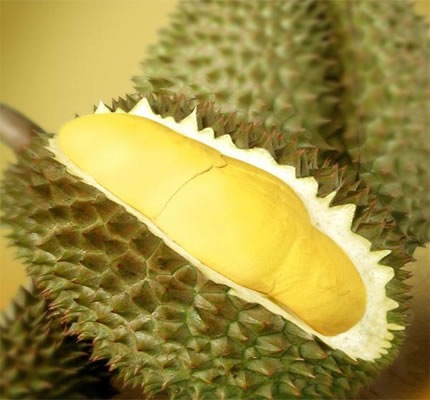 Is Durian’s Season now, some tips you may like to follow while choosing a king of fruit! 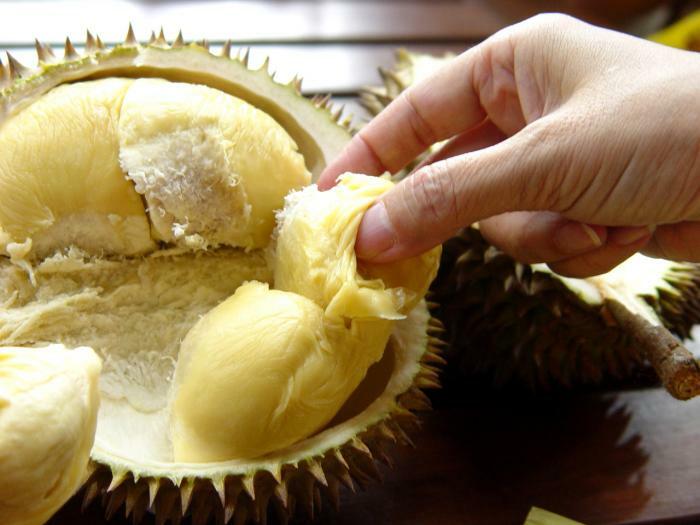 First, pick up a durian by using a towel cloth or a glove and give a gentle shake. If the sound is dull and subtle, this is just right. If it is knocking sound, the fruit is not ripe enough. 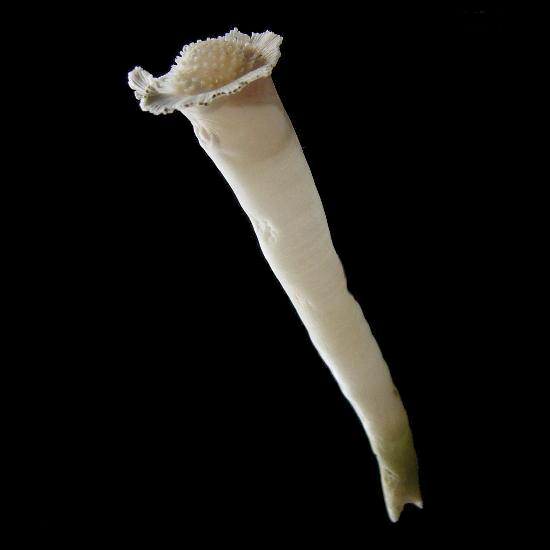 It there is no sound; the fruit may be too ripe and taste bitterness (to some, bitterness is the best taste among). 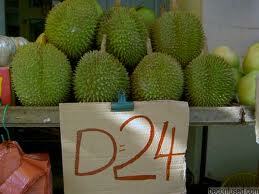 Second, durian should smell little fragrant. 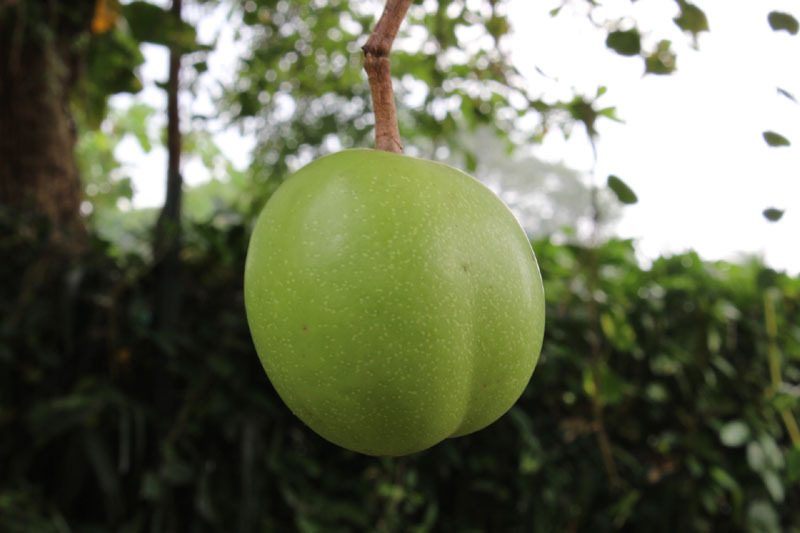 Too pungent may indicates the fruit is too ripe. Third, some seller allows open up the shell slightly to examine the flesh. It should feel soft and tender not watery and hard. Fourth, buy back home and test personally. This entry was posted in Life / 生活 and tagged Asia, community, Durian, Earth, life, nature, postaday, Religion and Spirituality, Singapore. 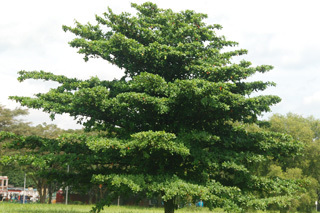 Due to the fast growing speed, Albizia tree (Falcataria moluccana) has never been the roadside tree in Singapore. 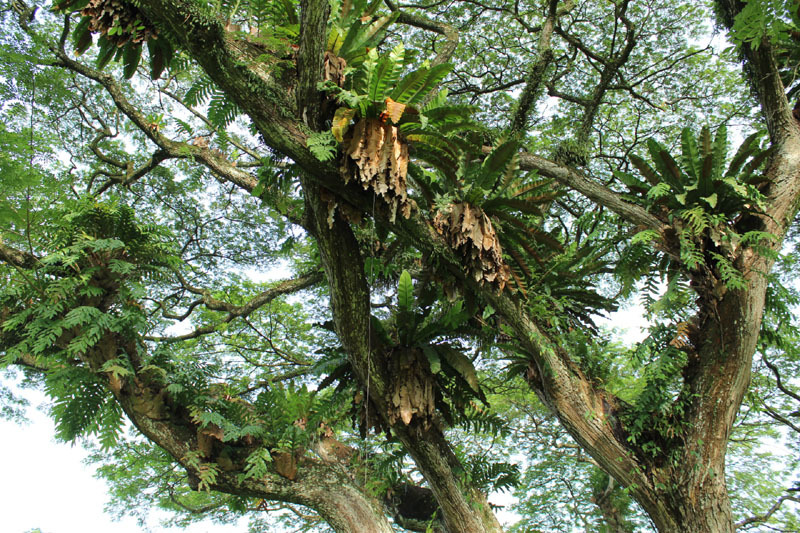 The trees were first grown in Singapore Botanic Gardens in 1870 and later shifted to waste ground where it start proliferate. 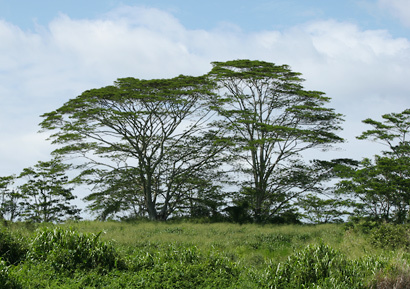 Albizia is a can grow from sapling to a tree in 35 feet (10.7m) tall, within 13 months. 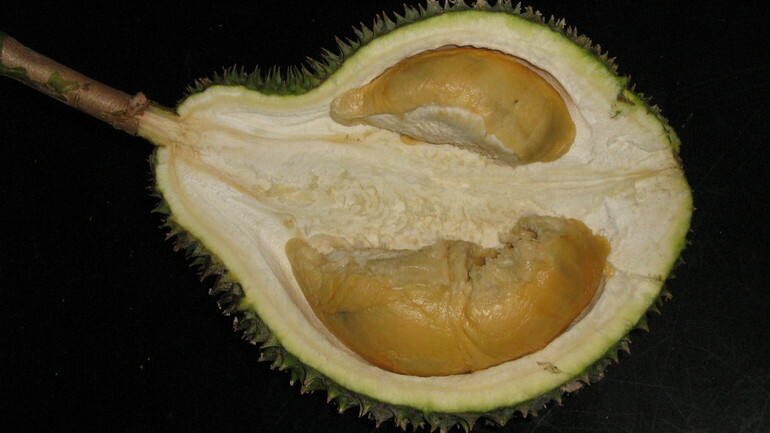 The huge number of seeds in pods can multiply in the wild. 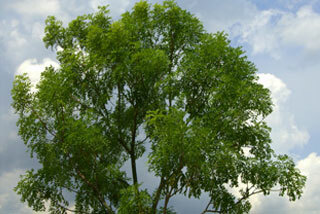 Although, the tree is beautiful and widely spread like a green canopy. 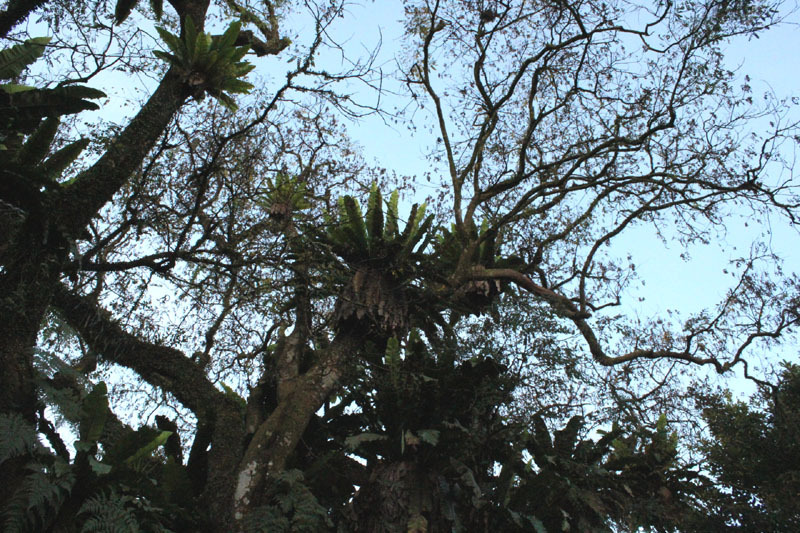 But the branches may prone to fall over the stormy rain, and cast a danger to the road users. 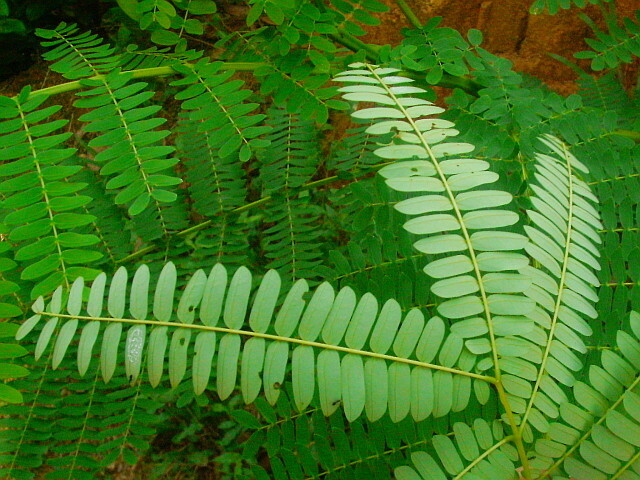 Since then, Albizia tree has been out under Tree Conservation Area (TCA) due to it reality and practicality. 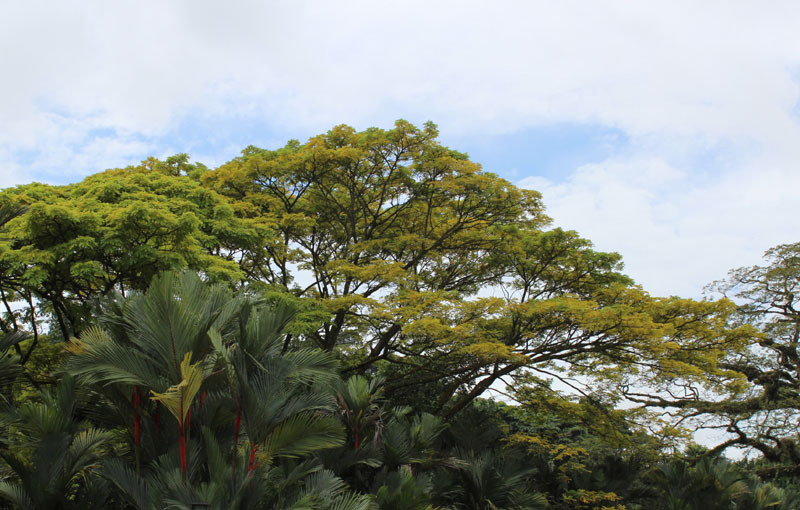 This entry was posted in Life / 生活 and tagged Albizia, Earth, Flower, Fullerton Hotel Singapore, Gardens, life, literature, nature, postaday, Religion and Spirituality, Singapore Botanic Gardens, Tree. 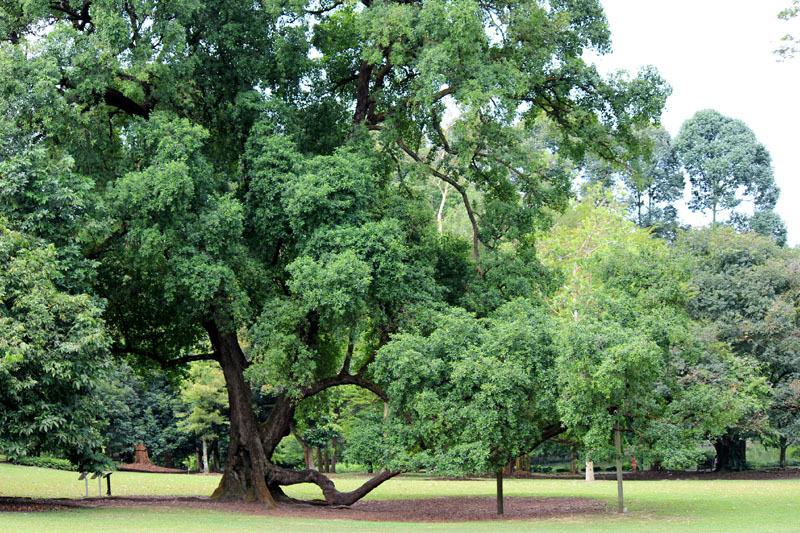 Introduce 10 common trees in Singapore, wishing them shade you from the summer sun and bring you the joy of greenery. This entry was posted in Life / 生活 and tagged Arts, Earth, Flower, Gardens, life, nature, photography, postaday, Religion and Spirituality, Singapore Botanic Gardens. 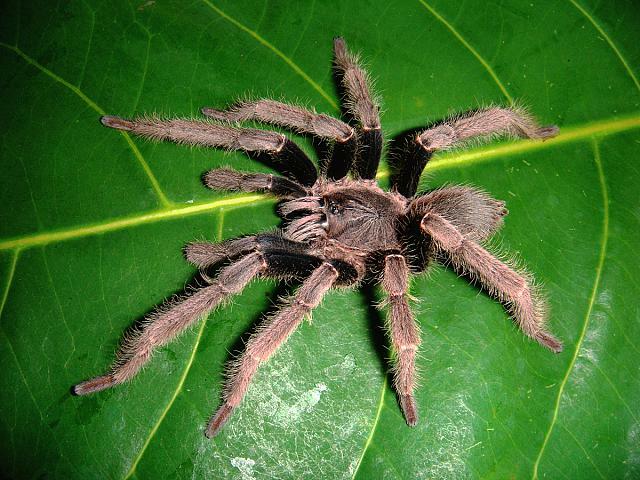 Due to the rapid urbanization grows in Singapore, some species that are presumed nationally extinct. This information may leads you recall when is your last encounter with nature on the earthy ground. 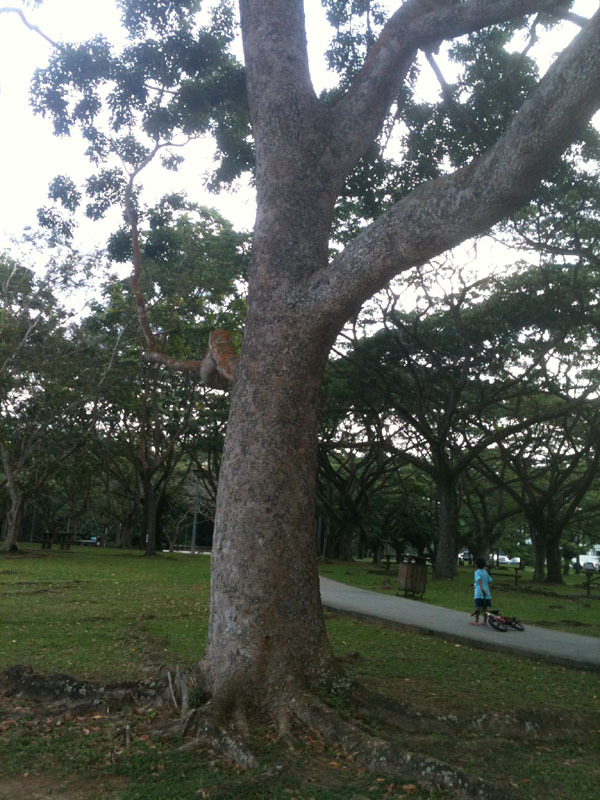 This entry was posted in Life / 生活 and tagged Asia, community, Earth, life, literature, nature, postaday, Singapore.